Introducing Amoskeag Live… a Whole New Way to Bid with Amoskeag. • Bid live online directly with Amoskeag…and its free! • Place absentee bids online! • Watch for online only auctions! • Manage your account online! Featuring items from the collections of Cletus Klein, Tim Falvey, Richard "Stretch" Kennedy, Roy Jinks, Dr. Jess P. Lewis; William “Bill” Fisher, Dr. Louis C. March, Dilworth Cook, Lewis T. Steadman, Paul D. Sones and Tom Briggs. 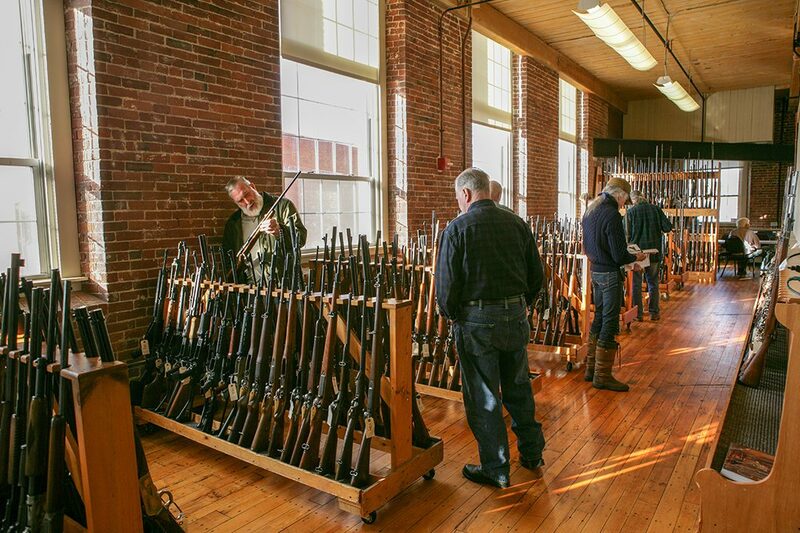 AMOSKEAG AUCTION COMPANY is a specialty auction house located in Manchester, New Hampshire specializing in antique and modern sporting and military arms, edged weapons, sporting advertising, militaria and related items. Amoskeag takes great pride in providing unparalleled service to buyers and sellers alike. 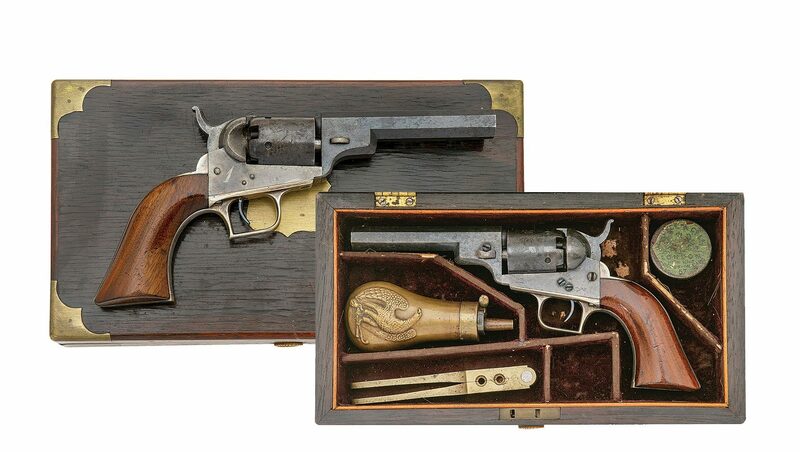 With our knowledge base, integrity, strong work ethic and attention to detail, we have earned a strong position in the firearms auction marketplace. 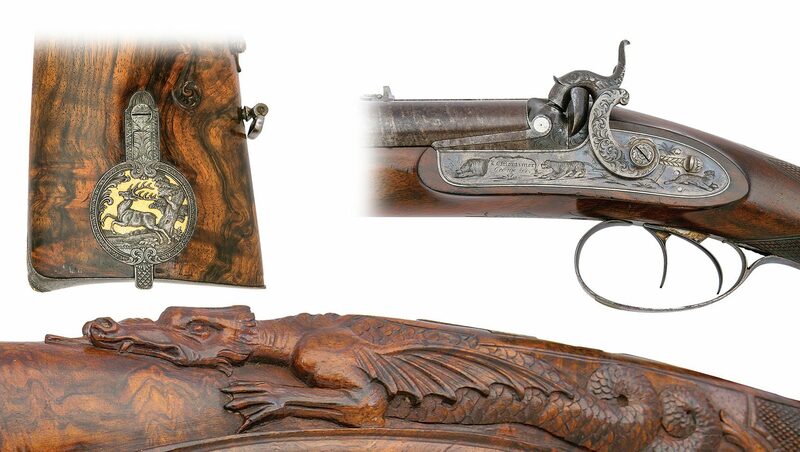 If you are building your collection or arms portfolio, or if the time has come to explore the marketing and disbursement of your cherished collection, please call on us. We would be happy to discuss why we just may be the best choice for you. We proudly feature the collections of Cletus Klein, Tim Falvey, and Richard "Stretch" Kennedy. All available post auction prices can be found here and are available as a PDF download. Adobe Acrobat can be downloaded here. 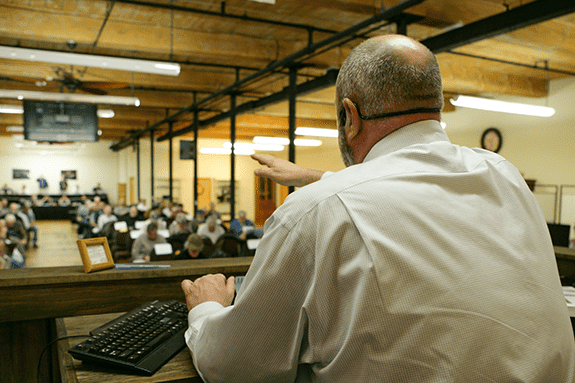 Interested in where we are or what's going on at Amoskeag Auction? Sign up here and stay up to date on our schedule, events and news. "Jason, we've worked together three times now and all you have given me are reasons to trust you…." Email Newsletter Auction reminders, consignment trips, featured items and more!